Any real estate investment has its risks, but as a lender, those investments have to be a pretty sure bet in order to move forward. 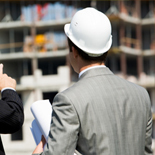 With construction lending, there are many places in the construction process where problems can arise, bringing the project to a screeching hault. When you’ve invested money into a project of that scale, it’s unacceptable to let it fail due to problems that could have been avoided. 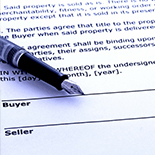 Granite Companies is the perfect company to work with in order to mitigate these problems for lenders. If you work with construction lending, consider these reasons why working with Granite Companies can benefit you! Though Granite Companies has been around since 1994, it wasn’t until 1998 that we started specializing in construction risk management. Our processes are specially tailored for the construction industry to help make sure your project is a sound investment, is on time, and is on budget while following strict construction guidelines. Every state has different policies, guidelines, and regulations that govern the construction lending and completion process. You’re not a specialist in these regulations, therefore how would you know if your contractors are following the proper procedures? That’s where Granite Companies comes in. 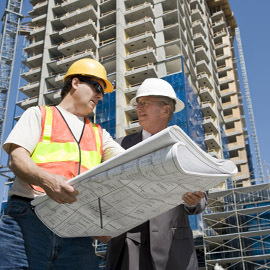 We allow you to be the experts in lending and we make sure we’re experts in the entire lending and construction process. When you invest in a large construction project, you need to know that all the risks to the construction loan are reduced as much as possible, and you need to know that the project has its best shot at completion. Choose Granite Companies today for all your construction lending and risk management needs.